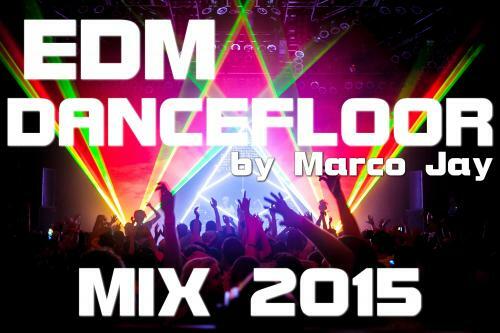 Check my New mix special EDM Dancefloor for Christmas Party !!! If You like it Please Vote for me !!!! Thanks !!! !